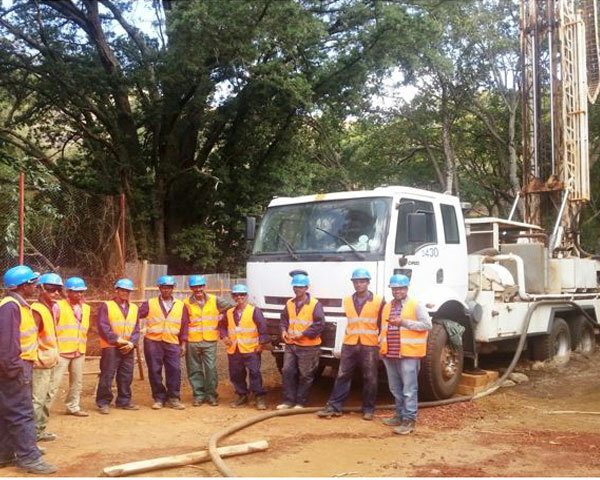 Our field technicians are cross-trained to provide geotechnical services that we perform. That allows us to be both flexible and responsive to immediate timely requirements. We go out of our way to keep projects moving forward because we are acutely aware that time is money in the construction industry. The individual driller(s)/field technician(s) assigned to each project will depend on our technician availability at the initiation of the project.